How long are “the infected” going to be around? 28 Days Later screenwriter Alex Garland, who’s currently promoting the release of his directorial debut Ex Machina, says “quite serious conversations” are underway with director Danny Boyle and producer Andrew Macdonald about 28 Months Later. 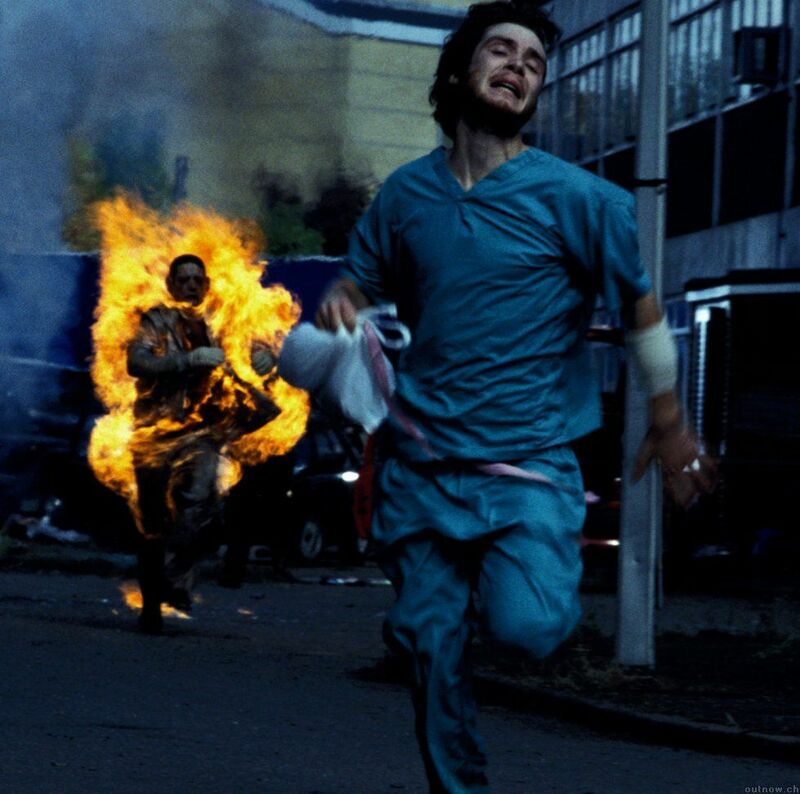 The original movie begins with a man (Cillian Murphy) waking up to discover that world has been ravaged by zombies (although they’re never referred to as “zombies”). The 2007 sequel, 28 Weeks Later, focused on the U.S. military attempting to re-populate a small area of London, but it doesn’t go smoothly. So what happens over two years later? Hit the jump for more. Bore us, Mr. Garland. You might be surprised about what we find interesting. Let’s not stop there. I want to see 28 Centuries Later. All hail the zombies of 4815.